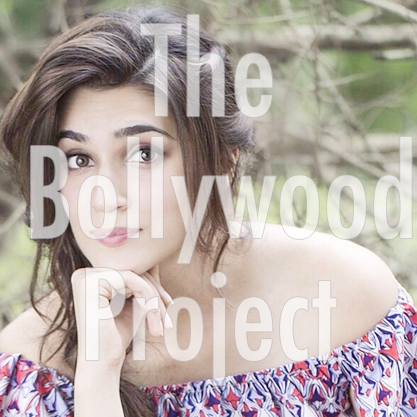 Audioboom / Episode 12: We Need to Talk About Kriti Sanon!!! Men can’t keep it in their pants Blind items and why Sonam Kapoor is a feminist icon!! Episode 12: We Need to Talk About Kriti Sanon!!! Men can’t keep it in their pants Blind items and why Sonam Kapoor is a feminist icon!! Hey guys we hope you enjoyed this episode! Dont forget to leave us comments on podbean, subscribe, rate, and leave a review on iTunes! You can tweet us @bollyproject and for business inquiries you can email bollyproject@gmail.com!